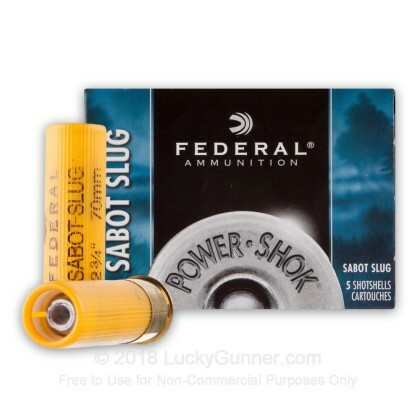 The 20 gauge shotgun has been around for forever, but it still has not garnered as much popularity as the 12 gauge. 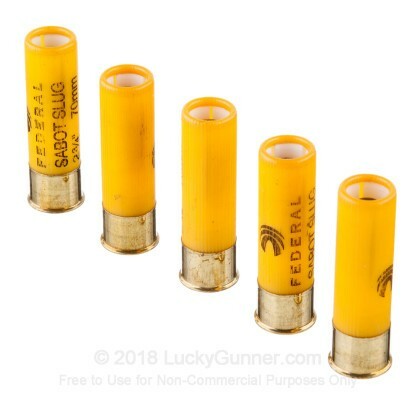 However, many people have seen the advantages of the 20 gauge and have made the switch. 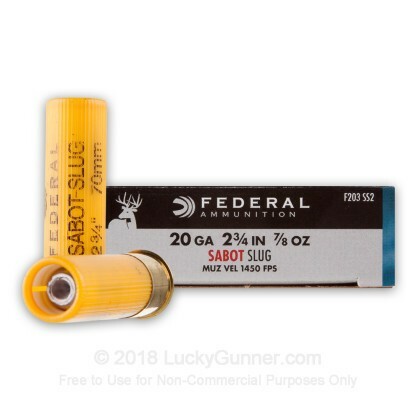 With less kick, this gauge is much easier on the shoulder, allowing you to keep shooting all day. 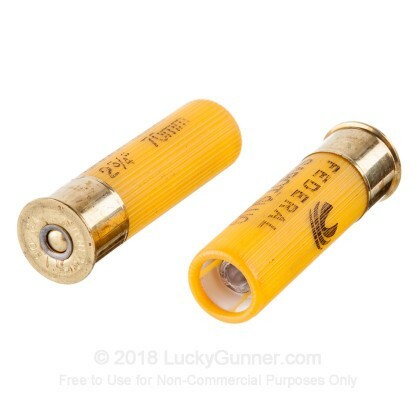 Not only does it have a smaller kick, but it still has a lot of power and can hold a lot of pellets, making it a phenomenal shell. 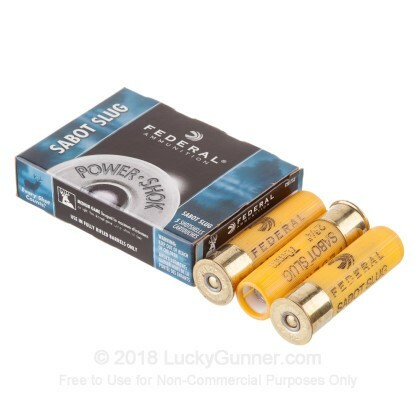 Federal Power-Shok is a fantastic line that features some of the best components from Federal Premium but is designed for hunting in various terrain and is offered at a great price. 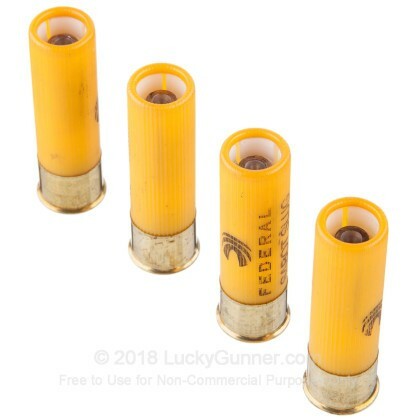 With these 7/8 ounce, 2 3/4" shells, you are set for boar and deer hunting, as well as self defense.